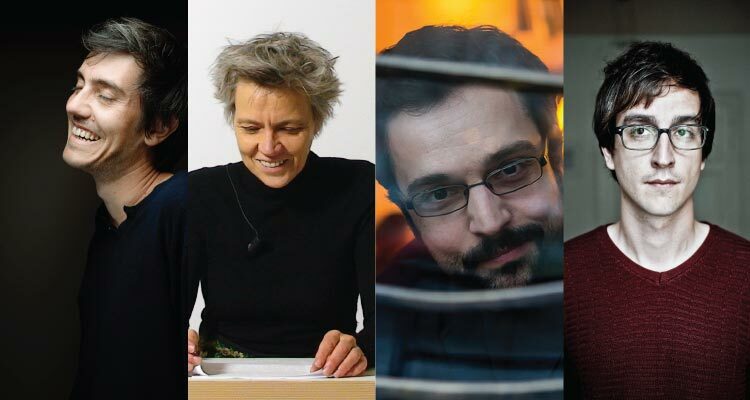 Our popular event celebrating world literature in English translation returns with a diverse collection of storytellers and award-winning voices from France, Germany, Slovenia & Croatia. Each author will give a short reading and discuss their work and inspiration. 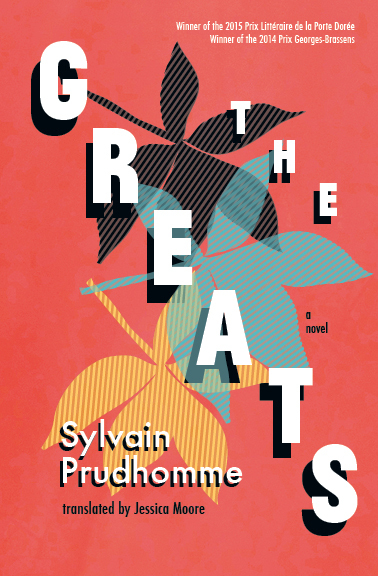 Sylvain Prudhomme is one of the most exciting contemporary novelists in France. In 2015, he was awarded the prestigious Prix Littéraire de la Porte Dorée for his novel Les Grands / The Greats, which also won the Prix Georges-Brassens in 2014. 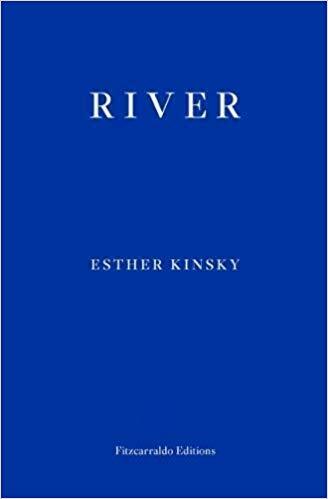 Esther Kinsky grew up by the river Rhine and lived in London for twelve years. She is the author of three volumes of poetry and two novels (Summer Resort, Banatsko and River). River won many awards including the Adelbert von Chamisso Prize 2016, the Franz Hessel Prize 2014, and was longlisted for the German Book Prize 2014. Igor Štiks was born in Sarajevo and has lived in Zagreb, Paris, Chicago, Edinburgh, and Belgrade. His first novel, A Castle in Romagna, won the Slavić prize for best first novel in Croatia. 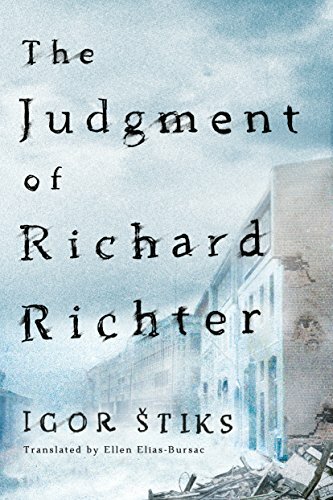 His novel The Judgment of Richard Richter (AmazonCrossing, 2017), originally published as Elijah’s Chair has been translated into fifteen languages. Jasmin B. Frelih (b. 1986, Kranj), studied Comparative Literature and History at the University of Ljubljana’s Faculty of Arts. 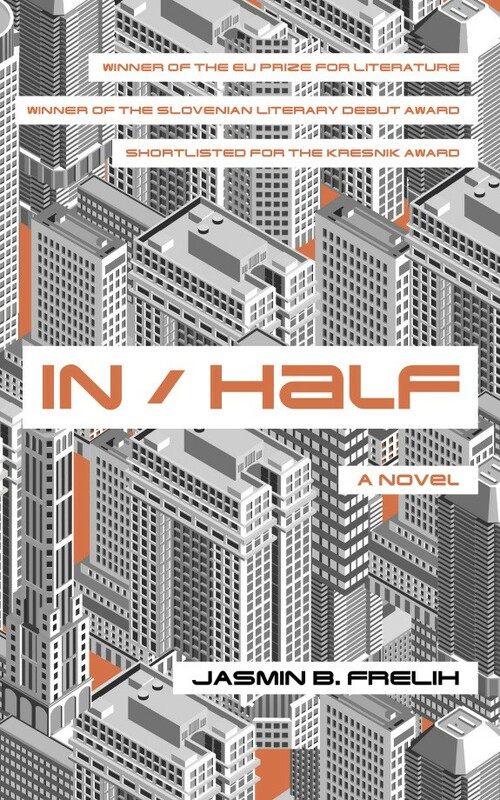 His first novel Na/pol (In/Half) was published in 2013 and received the EU Prize for Literature, the Best Literary Debut award, was shortlisted for the Slovenian novel of the year, and has been translated into English (by Oneworld in 2018) and into Dutch (by De Geus in 2017). This event will be chaired by Dr. Kate Quinn, Head of the School of Languages, Literatures, and Cultures at NUI Galway. This event is dedicated to the memory of the late Eileen Battersby who tragically passed away in late 2018. One of our foremost literary critics, Eileen championed foreign literature in translation and called our attention to the work of many international writers. In association with the French Embassy of Ireland.